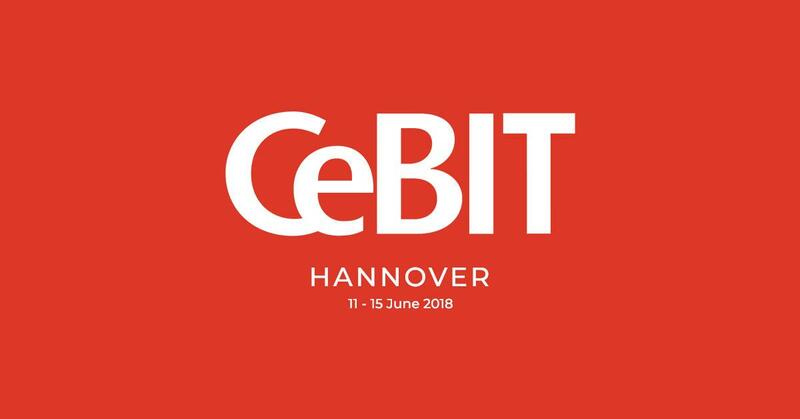 There is no better place to connect with tech leaders of today and learn more about disruptive business models than CeBIT. Largest trade fair in the world completely reinvented itself this year and for the first time ever, it is going to take place in the summer. More precisely on June 11th through 15th in Hannover. The new CeBIT is not just a trade fair anymore, but a business festival of digitization and innovation. It consists of four sections - d!conomy, d!tec, d!talk and d!campus. The first one is d!conomy, where B2B companies can connect and present their products. The second one - d!tec is focused on startups and innovative companies. It gives them an opportunity to present new and disruptive business models. D!talk is a knowledge sharing platform for business and tech experts. The last section is something completely new - d!campus is a festival with music stages, street artists, amusement park and food stands. Key topics of CeBIT 2018 are AI, AR&VR, blockchain, drones, future mobility, humanoid robots, Internet of Things, security and workspace 4.0. FSD is exhibiting at CeBIT for the fifth time in a row. If you are interested in learning more about our ERP, Blockchain, CMS or E-Commerce solutions, you can visit us at Hall 16, booth H28. We can also provide you a ticket for the occasion. All you have to do is contact us. For more information about the fair, visit the official website cebit.de. See you there!